At age 51, my doctor recommended that I get a colonoscopy. After being diagnosed with a colon cancer tumor at 53, I now get a colonoscopy every two years. 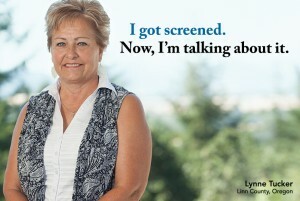 Catching this cancer early can save your life and the rewards for getting screened are many.